In a time before YouTube or even VCRs, I saw this film at least 12 times–in the theater. 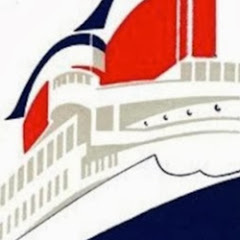 So here I am, still blissfully obsessed as I collect ocean liner memorabilia, furnishings, artwork, ephemera, photos, slides, and even other people’s home movies which I transfer and edit for my YouTube channel (see link above). I hope you enjoy your visit to my silly little self-indulgent website. Bon Voyage!